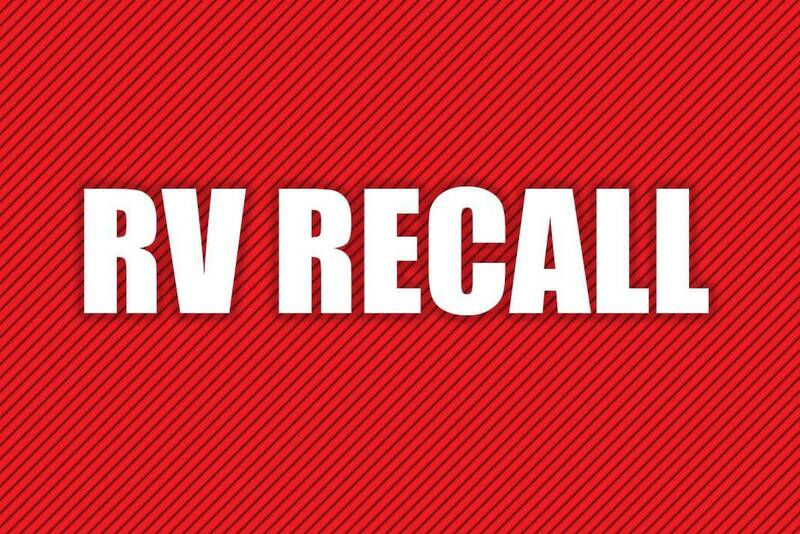 Forest River is recalling 3,606 model year 2018-2019 Cherokee Alpha Wolf and 2019 Cherokee Arctic Wolf travel trailers. The awnings may have been mounted with fasteners that are insufficient in length and/or quantity, possibly resulting in the awning arm detaching from the wall. The remedy for this recall is still under development. The recall is expected to begin in November 2018. Owners may contact Forest River customer service at 1-260-499-2100. Forest River’s number for this recall is 75-0867.